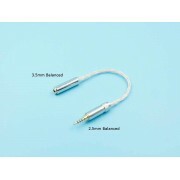 CB12S cable comes with an extra 2.5mm balanced to 3.5mm audio adapter cable . 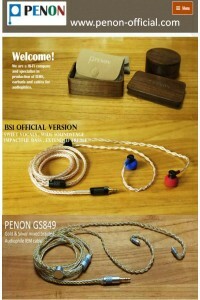 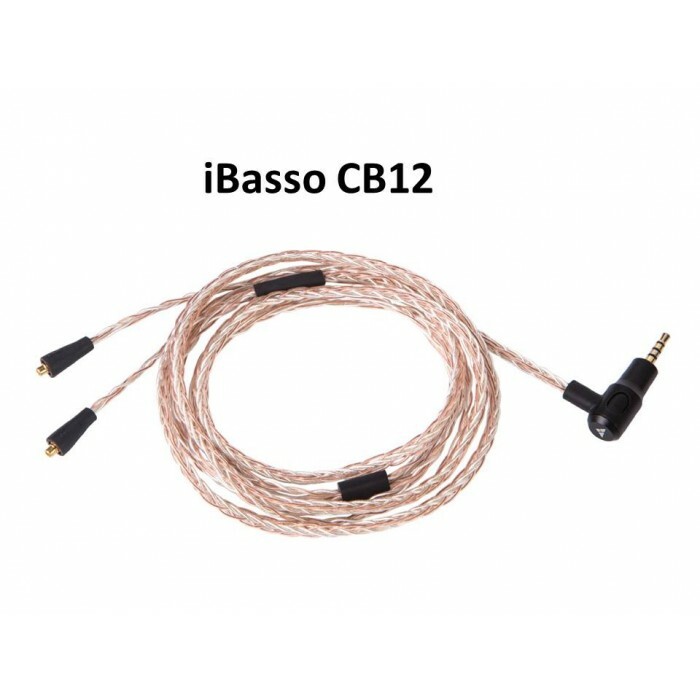 IBASSO CB12 specially for ibasso IT03 2.5mm balanced earphone upgrade cable, 2.5mm interface fits for iRiver series, Cayin N5, LOTOO PAW5000, FIIO X7 AM3, Onkyo DP-X1, L&P L3! 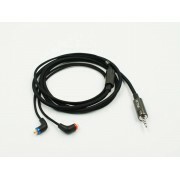 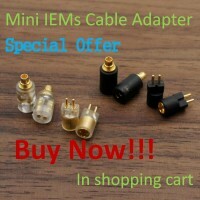 This cable MMCX pin only applies to IT03 or Westone series, but it does not support Shure.